The year 2017 was a vintage one for Giovanni Antonini: he was awarded an Echo Klassik, two Gramophone Awards and a Diapason d’Or of the Year for his recent releases. Two of these prizes distinguished ‘Il Distratto’, volume 4 of the complete recording of the Haydn symphonies on which he embarked for Alpha in 2014. 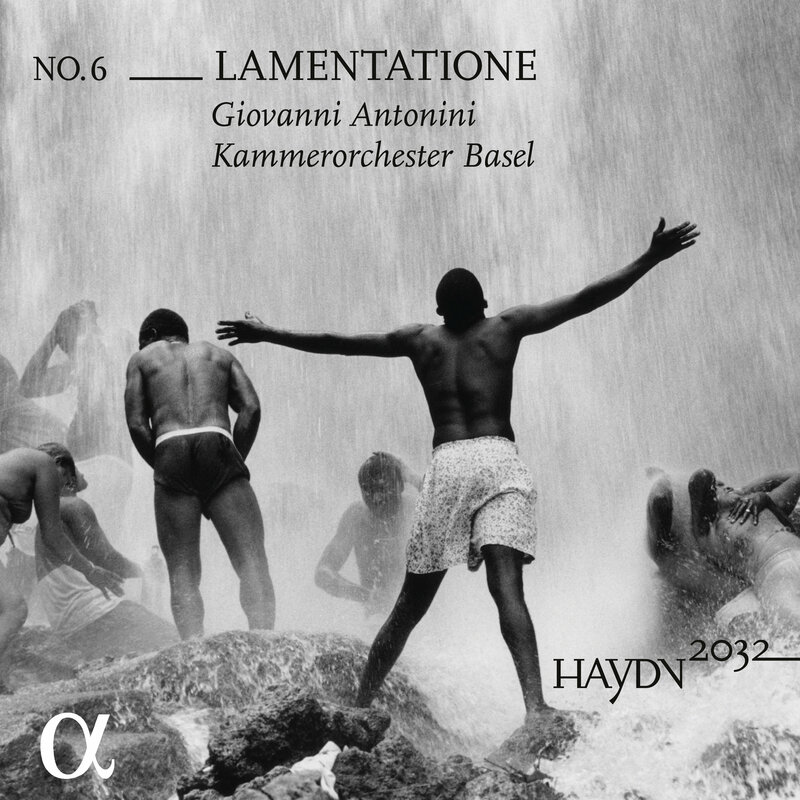 For the sixth volume, released in 2018, the Milanese conductor is again joined by the Kammerorchester Basel, which shares the project with Il Giardino Armonico and which he knows very well, since he conducts it regularly and they have made many recordings together, including volume 5 of the Haydn series. 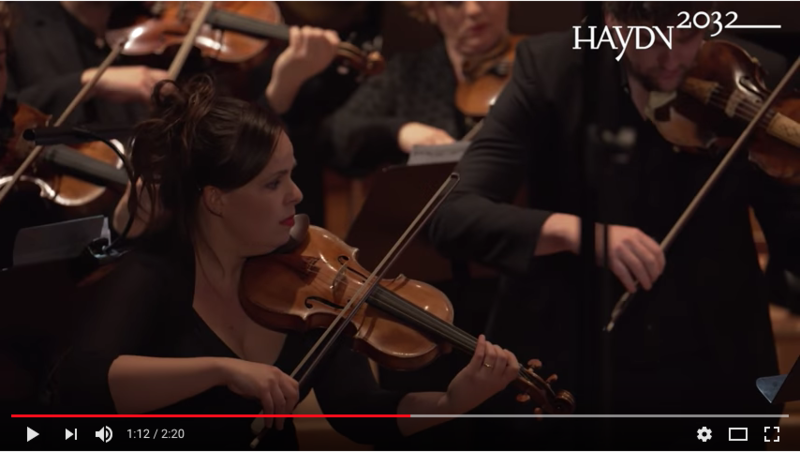 This volume focuses on symphonies with a ‘sacred’ inspiration: the Symphony no.26, ‘Lamentatione’, was composed in 1768 for Holy Week, and no.30 was nicknamed ‘Alleluja’ after the plainchant melody Haydn uses in it. Symphony no.41 was written in 1769. 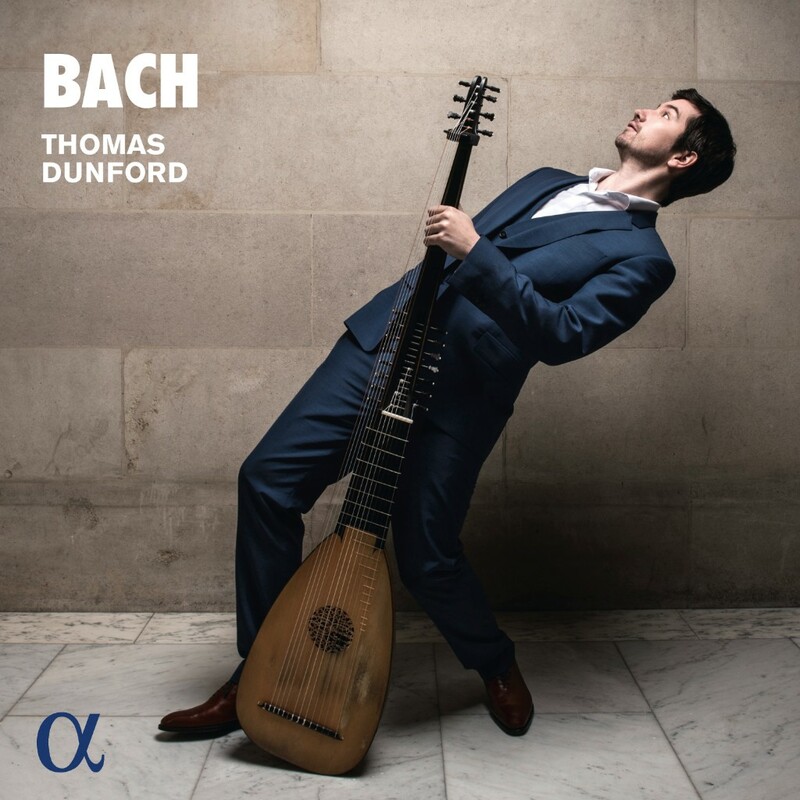 Thomas Dunford continues to expand his discography on Alpha with a programme of solo lute works by J.S. 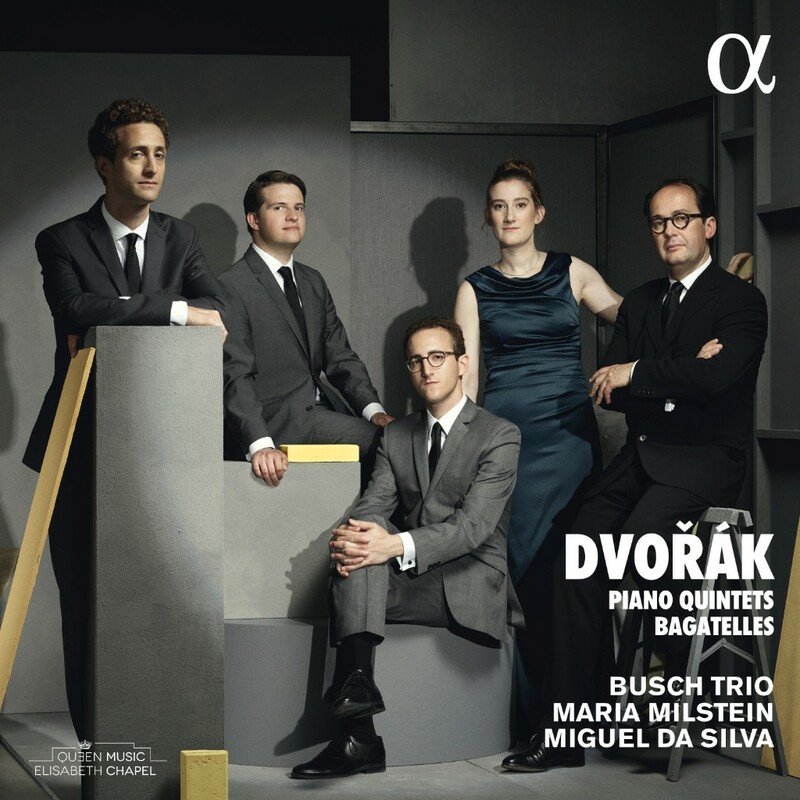 Bach, recorded in the ideal surroundings of the Salle de Musique of La Chaux-de-Fonds in Switzerland. He performs an original composition by Bach for the lute, the Suite in G minor BWV 995, as well as his own arrangements of the (Cello) Suite BWV 1007 and the famous Chaconne from the Partita BWV 1004 – the latter piece has a notorious reputation for being (virtually) unplayable, at least on the violin! 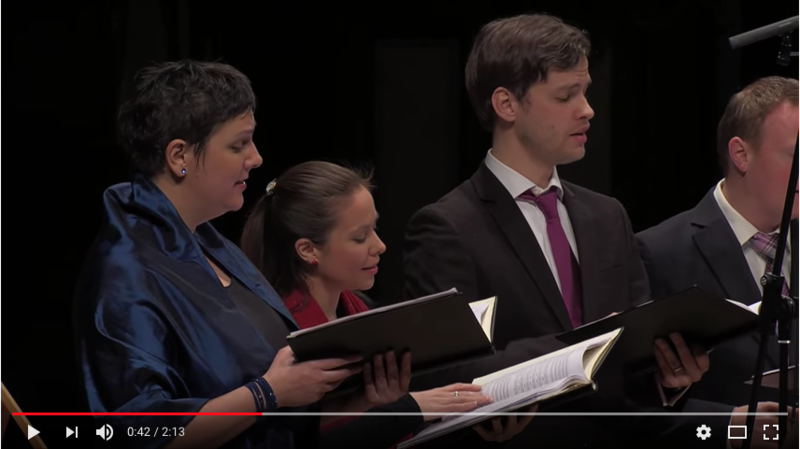 The German soprano Juliane Banse has sung the Lieder of Brahms, Schubert, Wolf, Ullmann, Strauss, Schumann, Loewe and Berg, earning a reputation for both the quality of her interpretations and the warmth of her timbre. 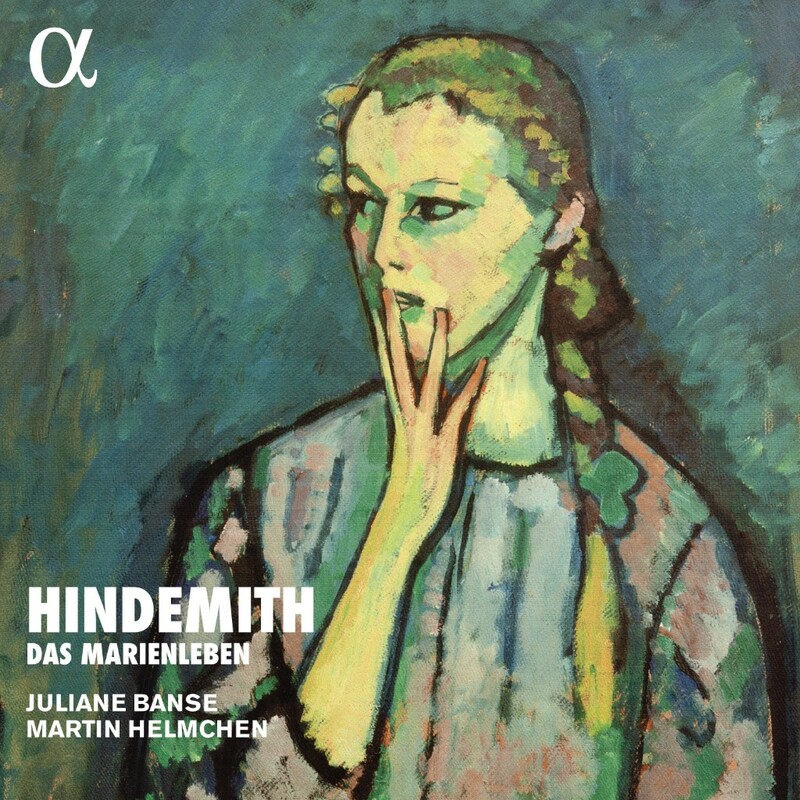 She and her regular partner Martin Helmchen, who has just joined Alpha, have chosen to record Paul Hindemith’s song cycle Das Marienleben, composed in 1923 and revised by the composer in 1948. A bewitching, sometimes disturbing cycle whose texts, taken from the great poet Rainer Maria Rilke, retrace the life of the Virgin Mary. Fifteen poems, fifteen episodes tinged with mysticism and lyricism. 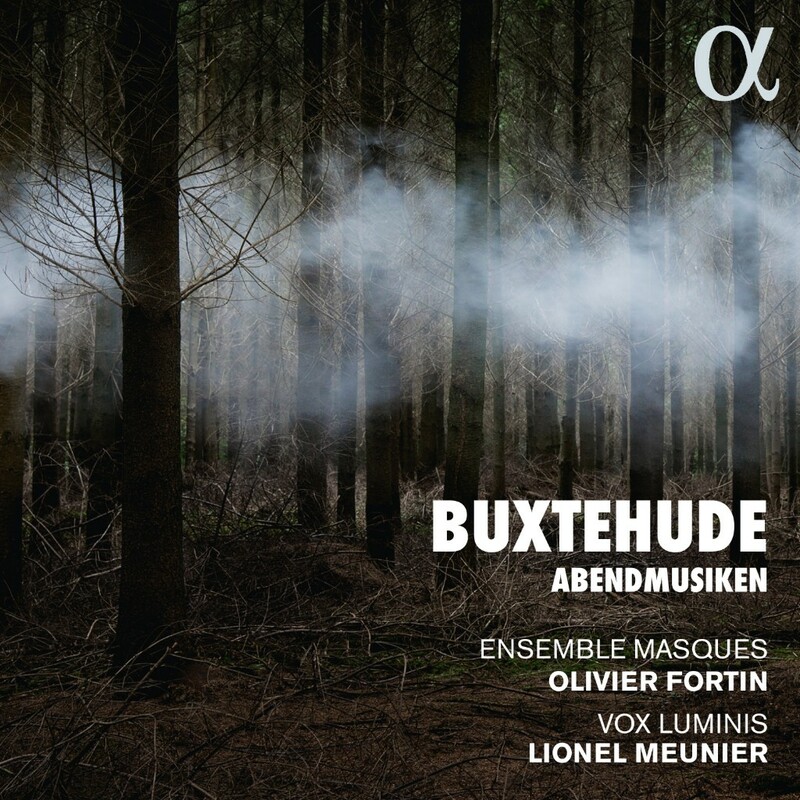 They proved to be the ideal inspiration for Hindemith, whose compositional style here draws on both the power of Wagner’s operas and the subtle nuances of Debussy. Luca Marenzio was the most brilliant representative of the sublime art of the madrigal during the last twenty years of the sixteenth century. 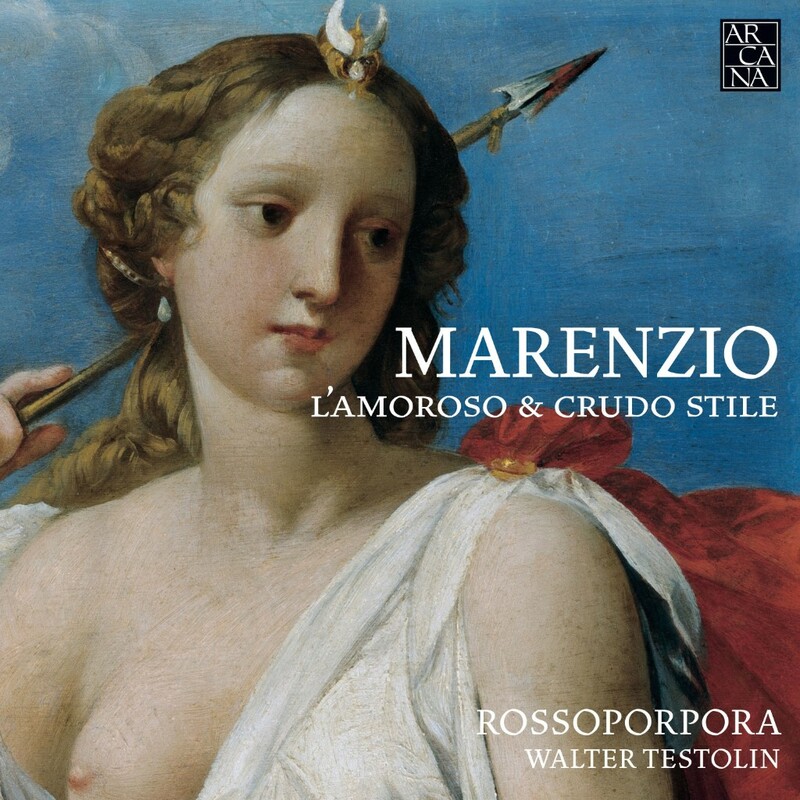 Whereas the style of his early works is light, fluid and transparent, in his maturity Marenzio’s language turned towards a more complex, introspective attitude that made him the most emblematic musical exponent of Late Renaissance melancholy. L’amoroso & crudo stile brings together some of Marenzio’s finest madrigals, aiming to reproduce the most intimate expressive facets of a music of extraordinary beauty and profound humanity.With the emotional intensity and deep respect for the poetic text that distinguishes the ensemble, RossoPorpora begins in this debut recording its personal exploration and celebration of the madrigal, the earliest and still unsurpassed representation of Italian musical identity. 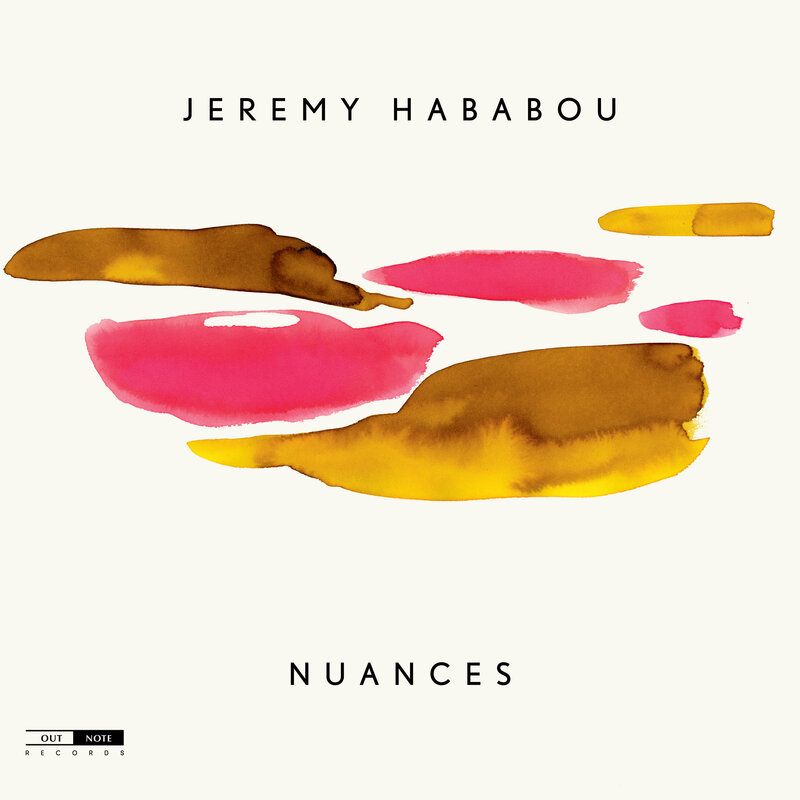 With Nuances, pianist Jeremy Hababou gives us an album of stripped-down, sometimes minimalist, pieces, the reflection of an aesthetic profoundly rooted in his personality. As he likes to say, 'technical mastery of an instrument does not suffice for becoming an artist. Being an artist precedes artistic discipline. Above all, it is a necessity, a sensibility, another way of looking at the world, a quest.' Whilst his approach and compositions are inspired by literature, poetry, the visual arts, and philosophy, Jeremy Hababou also borrows from the classical repertoire. These references are perceptible throughout his work, even though they take varied forms of expression. Travel constitutes a common theme in his progression, attesting to a constant need for sharing, exchanging, feelings and emotions. The mixtures of rhythms and colours present throughout the album are so many invitations to 'go further' and discover an unknown made up of surprises and astonishments. Since its first edition, the Outhere Music group has been working closely with the Musiq'3 Festival, one of the main festivals of the music scene in the Wallonia-Brussels Federation. The Musiq'3 Festival is 3 days of music and celebration with more than 50 45-minute concerts. From Flagey to Marni, passing by the Abbey of La Cambre and the marquee on Place Sainte-Croix, the Festival offers a diversified program open to all types of music, from classical to jazz and world! 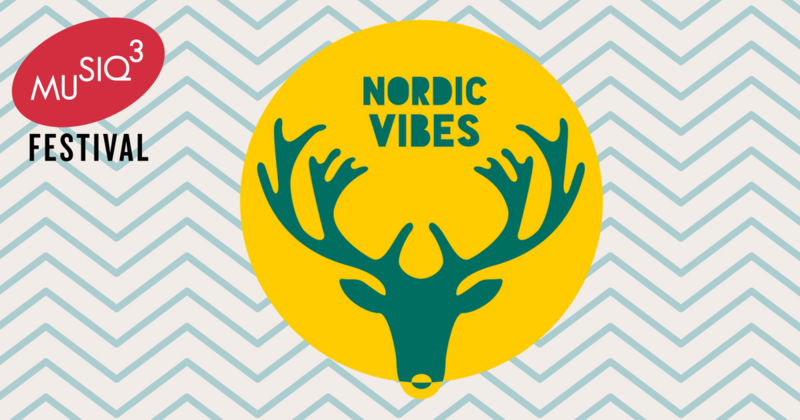 This year's theme, Nordic Vibes, will take you north. The musicians of the Baltic coast occupy an important place in the international musical landscape. A presence that is illustrated in all genres, from vocal music to instrumental music, metal to traditional music, contemporary music and jazz! AlphaPlay and the Musiq'3 Festival invites you to immerse yourself in the atmosphere of this 8th edition! → Discover the Playlist of the Musiq'3 Festival on AlphaPlay by clicking here! AlphaPlay is the streaming service that offers direct online recordings from the artist to the consumer, thus increasing the artists' rewards. AlphaPlay currently offers a repertoire of 40,000 works that expands each month. You will have the chance to listen to a selection of concerts of the Festival Musiq'3 2018 from July 2nd.